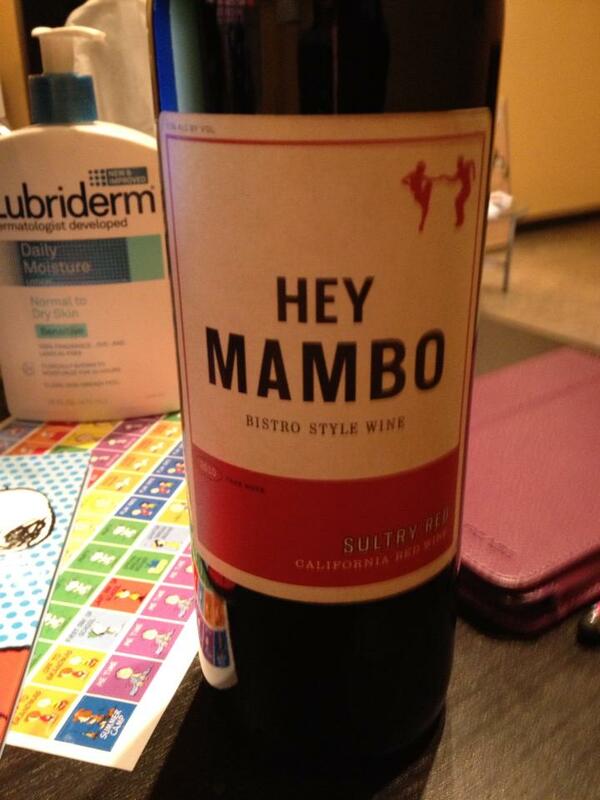 I’ve also had “Mambo Italiano” stuck in my head since I bought the bottle. This can’t end well. See I didn’t enjoy it all that much. It was too… bitter… Oh well.